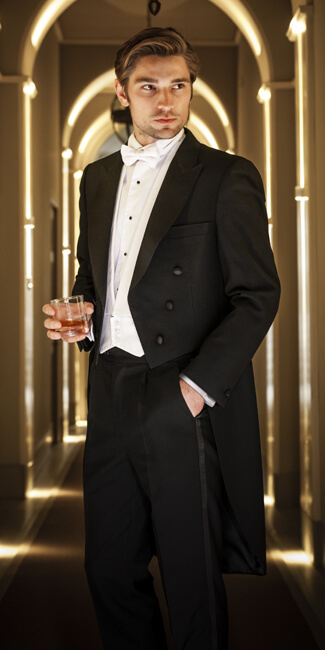 Waddington is one of the few independent fashion stores to carry its own wedding and formal wear stock, The Walton Collection. 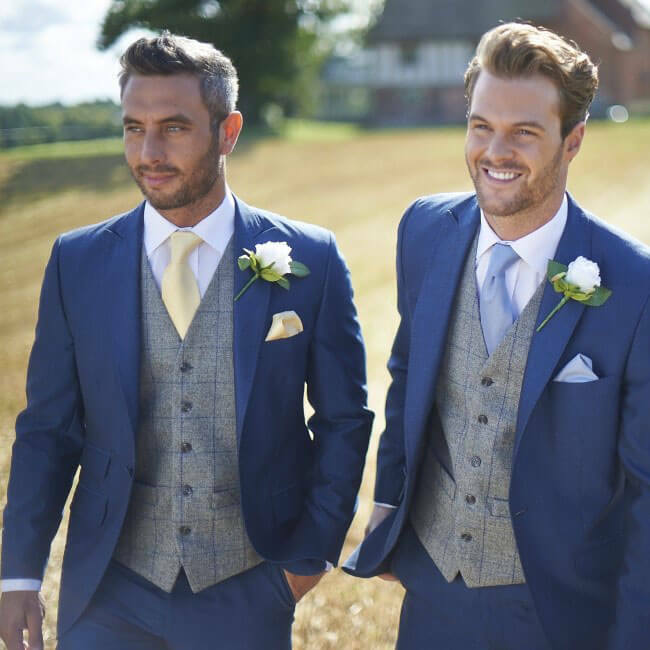 Comprising an unrivalled selection of traditional and contemporary formalwear and accessories, The Walton Collection is available to hire or buy. 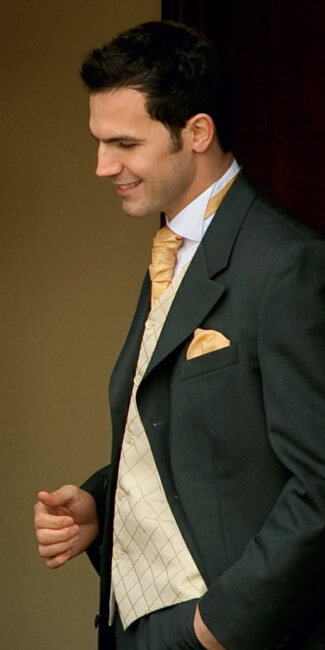 The entire collection is kept on the premises, with most sizes, including a children’s range, available. 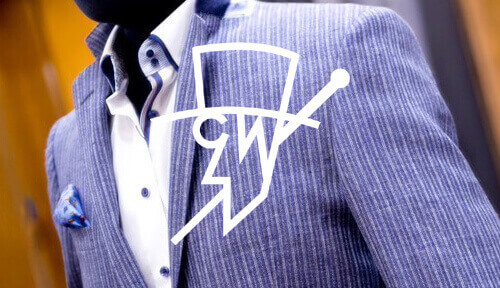 Our extensive experience ensures a quality of fit and service unavailable elsewhere, with the suit you try on for your fitting the one you will wear for the occasion. 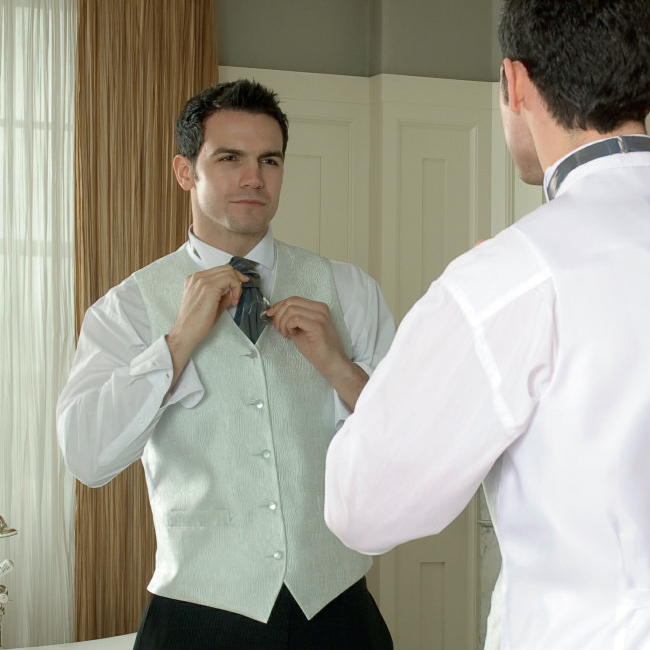 We also offer a comprehensive alteration service, carried out in our own workshop. You can view and download the full Walton Collection brochure here.